Wanting to get back to normal? for your all health concerns. 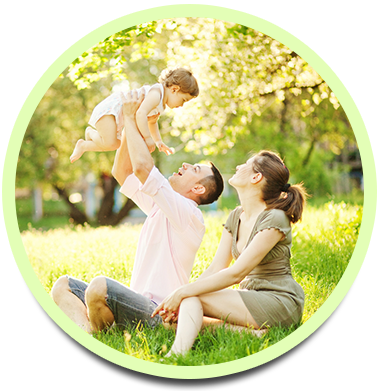 The AMI Chiropractic Clinic is a family friendly chiropractic practice near Kempston, Bedford that will take care of all of your healthcare needs. 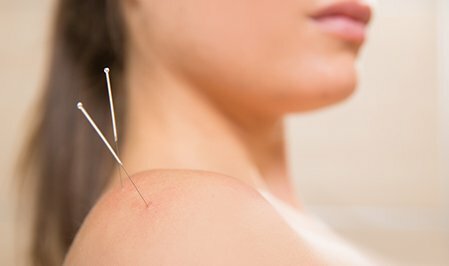 Our treatments include chiropractic, muscle and exercise techniques, postural correction, lifestyle modification, nutritional advice, deep tissue massage, sports massage, reflexology, medical acupuncture and dry needling. Our experienced and fully qualified chiropractors in Kempston, Bedford will listen to all your concerns, identify the cause of your pain and symptoms, and recommend a course of action to get you moving and feeling better as quickly as possible. 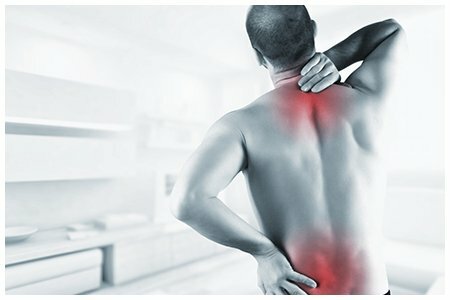 Here at the AMI Chiropractic Clinic, our specialised and unique chiropractic care is non-invasive, and incorporates different treatment modalities. 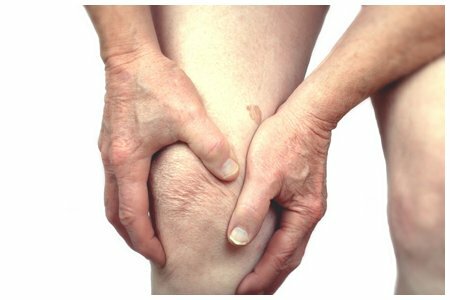 We work with you to find solutions to treat and manage your pains without the need for injections, surgery or medication. Our aim at the AMI Chiropractic Clinic is help you achieve your goals; whether that is pain relief, injury management, postural correction, stress reduction, sport performance or overall health and wellness. Our chiropractors will tailor your treatment programme to suit your individual needs. We will address the root cause of your problems and not just mask your pain or symptoms. It is our mission to enhance, educate and empower our local community in Kempston, Bedford in how we all can lead a happier and healthier lifestyle through chiropractic. Our state-of-the-art chiropractic clinic near Kempston, Bedford offers same day chiropractic appointments 6 days a week until late. Why not call us today or visit our chiropractic clinic near Kempston, Bedford for one of our specialist Chiropractors to advise you on the appropriate course of action for a happier and healthier you. Are you in need of some me time? Are you feeling tight and tense? Meet our team of outstanding practitioners that are devoted to the promotion of true healing, health, and wellbeing. 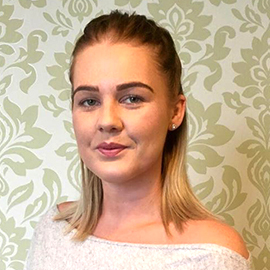 Sophie is a trained Sports Therapist, Massage Therapist and Reflexologist. She is trained in a variety of techniques such as deep tissue, remedial, sports, to general relaxation. 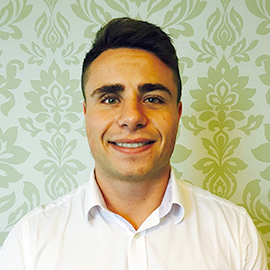 Damian is passionate about helping people of all ages to achieve their health goals and live a healthier, happier life through Chiropractic and lifestyle modification. 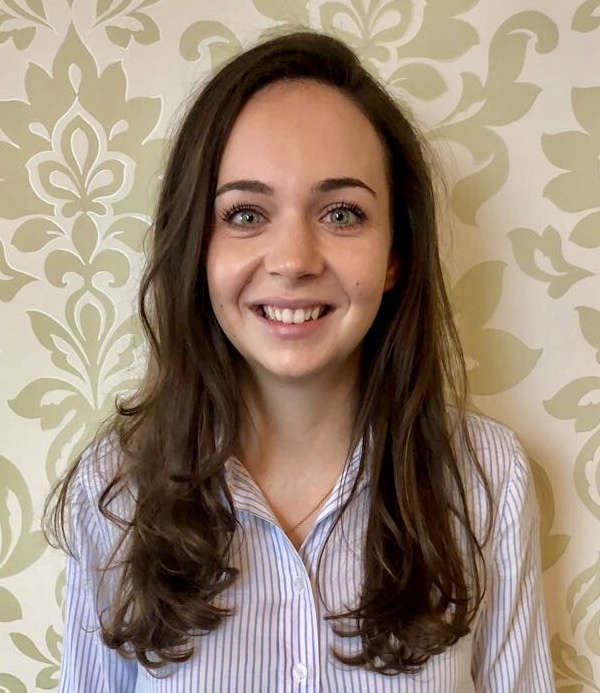 Hannah's particular interests lies in paediatric and antenatal Chiropractic, which involves working with babies, children and mums-to-be to overcome the challenges associated with pregnancy, labour and birth. I would like to place on record my sincere gratitude for the care and attention that the clinic has paid during my treatment programme. I used to suffer with bad migraines since I was a child. 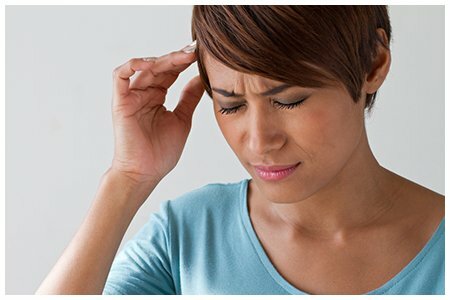 There were two-three sudden onsets of intense headache per month which would last for 2 or 3 days. There also used to be a background headache which was daily. I preferred to be left alone in the dark, the light would make it worse and I was nauseous and vomited on and off. I was monitored by neurologist for years and had many scans of my brain and further blood tests. So one day I thought I would try some form of alternative therapy. It has been the best decision I have ever made. Not one headache since. From the first meeting I found your calm and considered approach very reassuring. I was very impressed with the staff’s knowledge and found that the suggestions for lifestyle change, posture, stress reduction, diet and nutrition had a real impact for my well-being. I also noticed other issues had improved along the way; I use to get terrible PMS pains, but for some reason all that too has improved. I now book my maintenance sessions just at the right time (1 week before I am due!). I suffered with chronic pain all over my body for years, I used to feel so tired and down all the time. I even had to give up my job due to all the stress and physical limitations. The GP would just par me off with different medications, he just kept saying it was rheumatic aches and pains and that is the only thing we can do. After doing some research on the internet I found this condition called Fibromyalgia, it fitted with all my signs and symptoms. I went back to my GP and he finally referred me to a specialist to look into it further. The specialist agreed with me. She told me different ways in order to help manage my aches, pain and psychological stresses. I then wanted to have a look into alternative therapy as I didn’t want to overload my body with medication. The improvements that I experienced from receiving a range of treatments for my physical, chemical and emotional issues, is a clear message to others suffering from Fibromyalgia: seek your clinics professional service. All members of the team have been faultless, and with absolutely no hesitation I will recommend your clinic to anyone and everyone in need. I feel much more energetic and I am able to spend more time with my children and husband doing things we all enjoy. For the past few years, I have experienced stiffness in the upper back and neck, restricted range of movement and generalised achiness of muscles around it. Also recently I started getting right arm pain and numbness into the index and middle finger. I sit at my desk for about 9-10 hours a day and knew this was the cause of my problem. 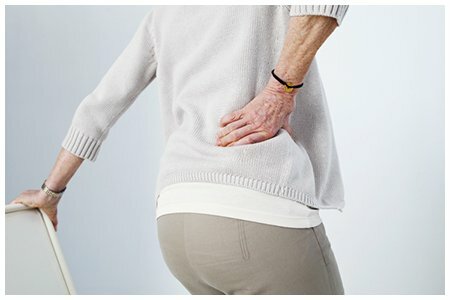 I was strongly recommended by my wife who had just started her treatment at the clinic for her low back pain. I went along to one of her sessions and discussed my issues with the chiropractor. He kindly spoke to me and I booked an appointment at the front desk for the following day. The main cause of the arm pain was a pinched nerve in the neck. For my posture was a combination of weak and overactive muscles groups which forced me into this altered position. We worked on the neck and upper back, freeing the nerve and also improving flexibility and strength the muscles. After a series of treatments and daily recommended exercises all my complaints significantly improved. The advice and the treatments given have helped to create a better posture and now I am naturally tuned in to sit properly at a desk. So if you want to get rid of a “pain in the neck”, don’t kick him down the stairs, see the AMI Clinic instead. I was about 3 months into my pregnancy when I began to notice my low back pain. The pain began to progress and started going into the back of both legs. I was really uncomfortable day and night. This affected both my personal and social life leaving me tired and low in energy. I spoke to my midwife and she said why don’t you try chiropractic? She recommended that I speak to the chiropractor first to see if he was trained to treat pregnant ladies. I spoke to Dr Nav and he reassured me and booked an appointment at the clinic for an initial check-up. He took a detailed history and examined me head to toe. He then explained what was going on and recommended a treatment programme. I instantly began to feel more comfortable and gradually all the aches and pains disappeared. I continued the treatment throughout my pregnancy. I even called him when I started to feel my contractions; he recommended a few things which also helped. My advice to all pregnant ladies-TRY CHIROPRACTIC! ‘I originally consulted the clinic for my frozen shoulder. I had been living with it for 6 months and had got nowhere with the NHS. My friend had been seeing Dr Nav for her back pain, and she recommended that I get a second opinion privately. My range of motion was so limited. I couldn’t wash and comb my hair or even do up my bra. 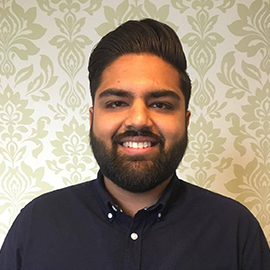 But then I saw Dr Nav and from his initial consultation to the maintenance sessions that I am now undergoing, I have always felt at ease and, more importantly, very well looked after. He manages to strike the perfect balance between being knowledgeable and professional while also being incredibly friendly and approachable. I honestly feel like he takes a genuine interest in my life and my wellbeing and doesn’t see me as just another patient. From my personal experience don`t stop your treatments, follow the recommendations and you will recover soon after. My range of motion has significantly improved and am back to what I enjoy doing’.